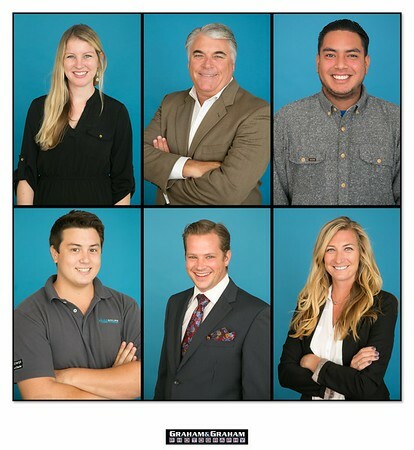 New headshots for staffers at Xero Ssolar, 1117 5th St, Manhattan Beach, CA 90266 by Graham and Graham Photography. Xero Solar services residential, commercial and institutional customers. Working with owners, developers, architects and general contractors in a consultative manner, Xero Solar will work hard to understand your specific needs and develop a solution that helps to meet your goals. Our mission is to help you meet your objectives – not the other way around!